Great little coffee shop located right in the centre of the village. Good coffee and home-baking, light lunches etc. 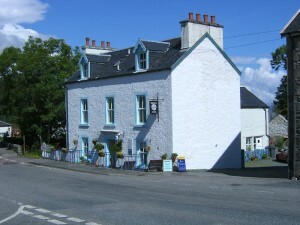 It is popular with walkers and an ideal place to stop if touring around the island.